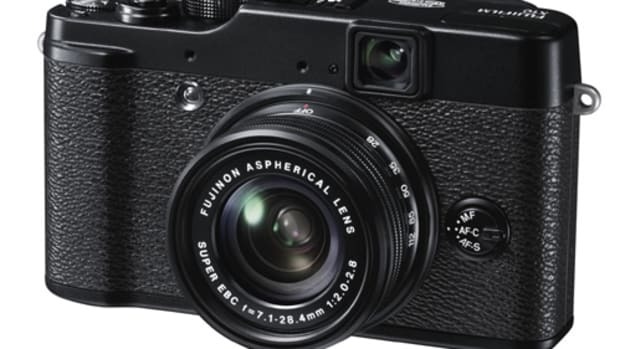 There&apos;s a reason why Fuji fans love their X100 cameras, the company continues to improve upon the camera via firmware updates and now a new hardware upgrade, the TCL-X100 Tele-Conversion Lens. 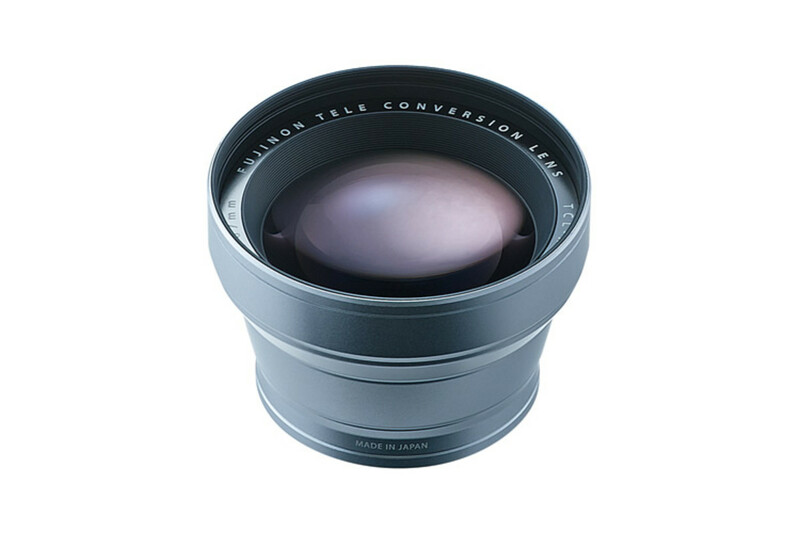 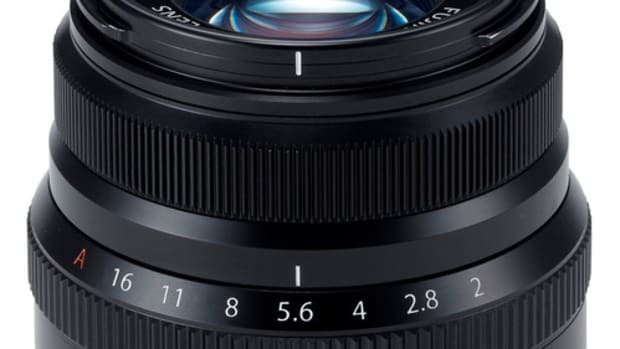 The lens multiplies the fixed focal length by 1.4x turning the 35mm equivalent lens to a 50mm equivalent. 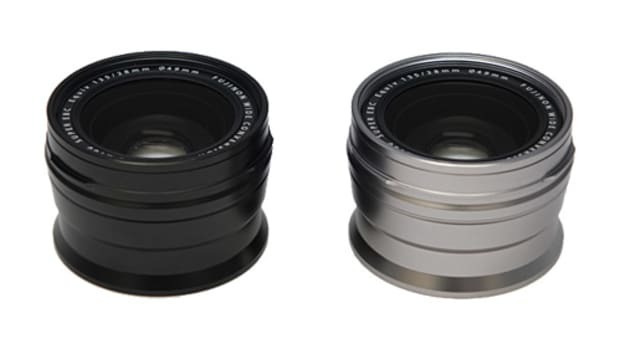 The all glass construction features four elements in four groups, Fujinon Super EBC coating and a black or silver case to match your camera.